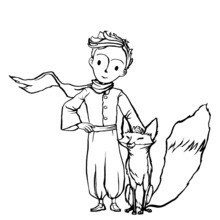 The Fox and The Little Prince coloring page is such a cute illustration to decorate and give to a freind or one of your parents. 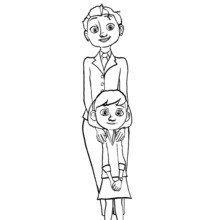 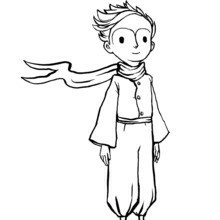 There are several coloring pages from the movie The Little Prince that you will find from Hellokids. 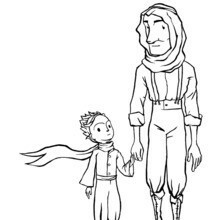 Choose your favorite coloring sheet, like The Fox and The Little Prince and color online with the interactive coloring machine or print to color at home. 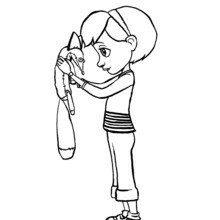 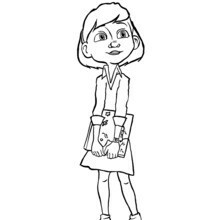 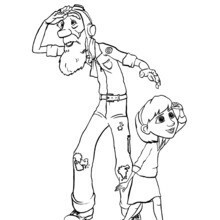 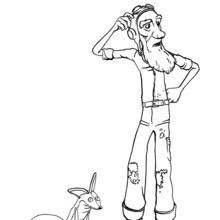 Have fun exploring the catalog of free downloadable movie coloring pages on Hellokids.